Matt, this is tremendous! The depths of our spirits are so greatly affected by these moments! And thank God for the music and the love of others that move us along! Thank you for sharing your heart! Much love and grace to you today. And always! Beautiful. I think a lot about that verse that says, “Hope deferred makes the heart sick.” And “hope does not disappoint.” I think this hope thing is a deep, complex, winding road with no simple answers, and I’m not sure I trust it completely. So I’m just feeling your words in the sort of way that one feels words and doesn’t hear them. If that makes sense. Wow, what a great piece! Thanks. 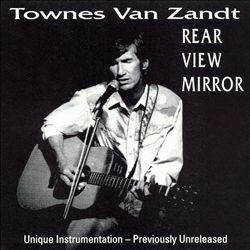 And now I’m going to go listen to Townes.